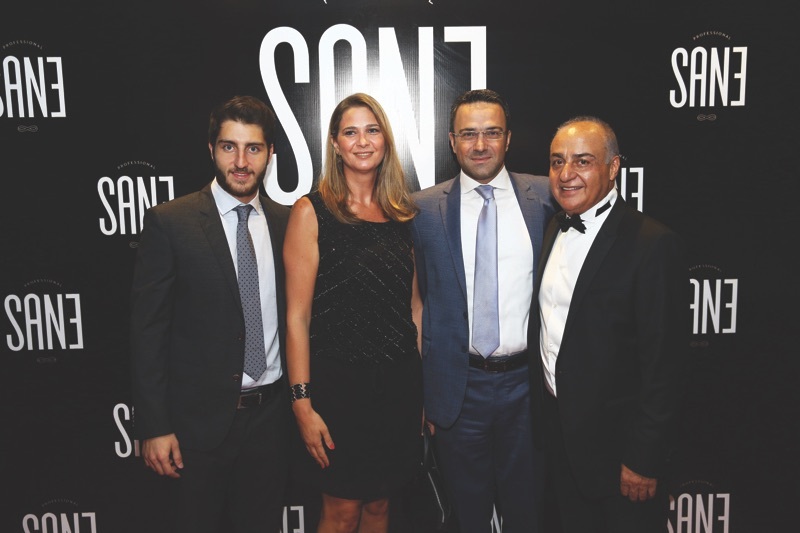 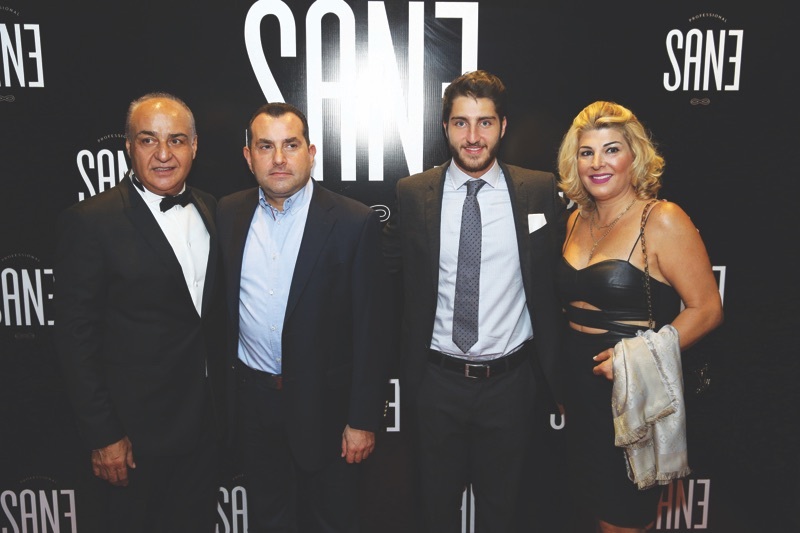 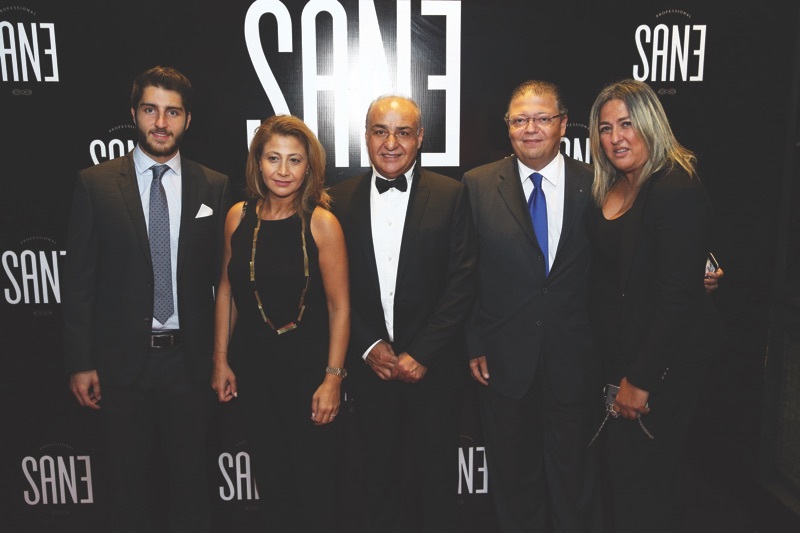 Friday, September 9, 2016 was marked by the launch event of SANE Cosmetics, the new Made in Italy – brand distributed in Lebanon by PAMCO SARL. 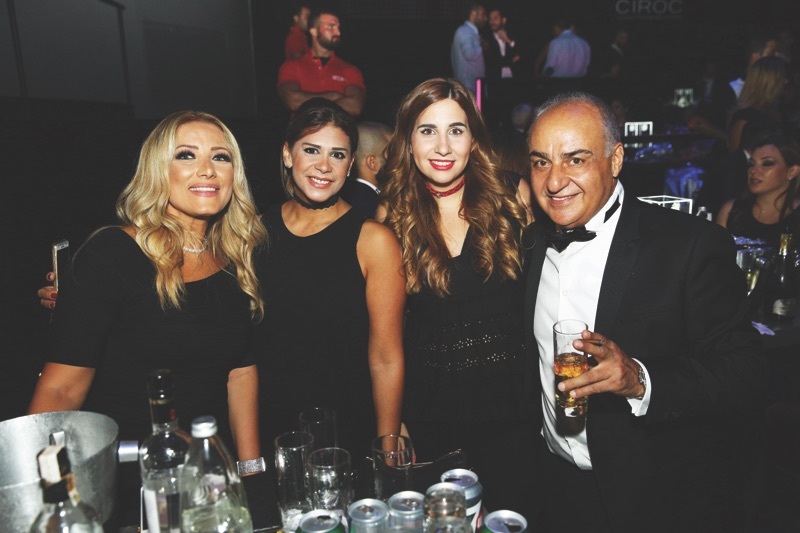 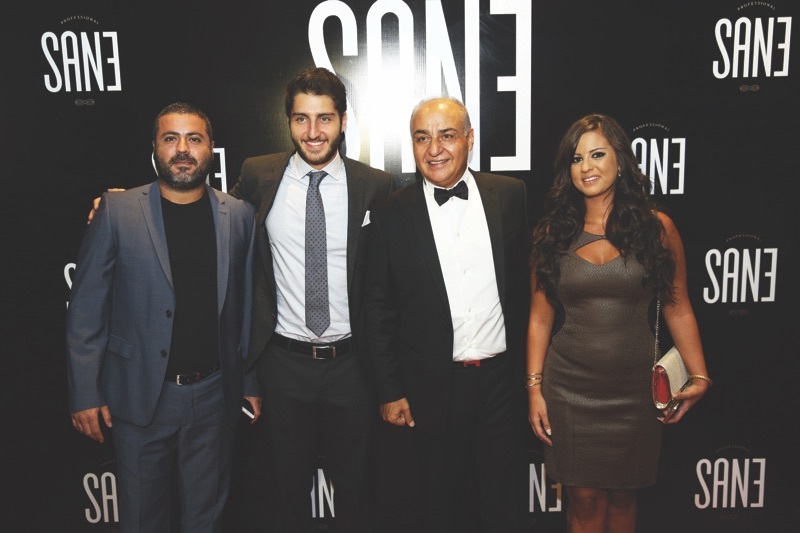 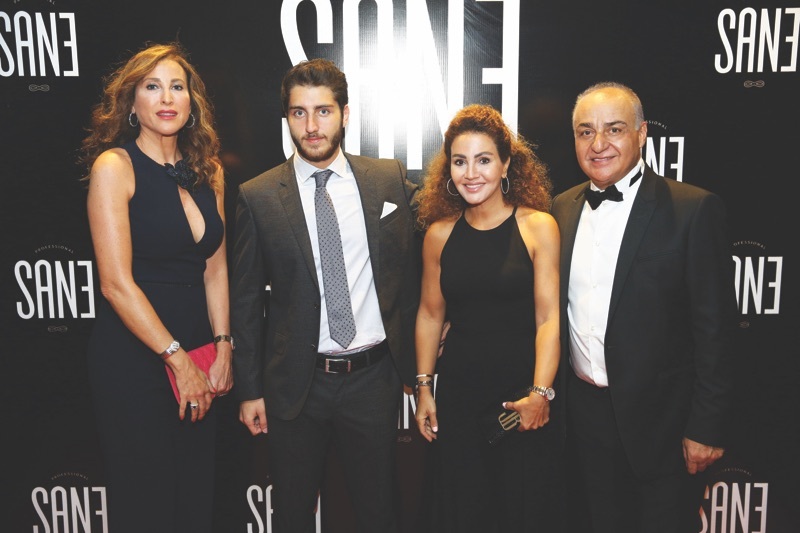 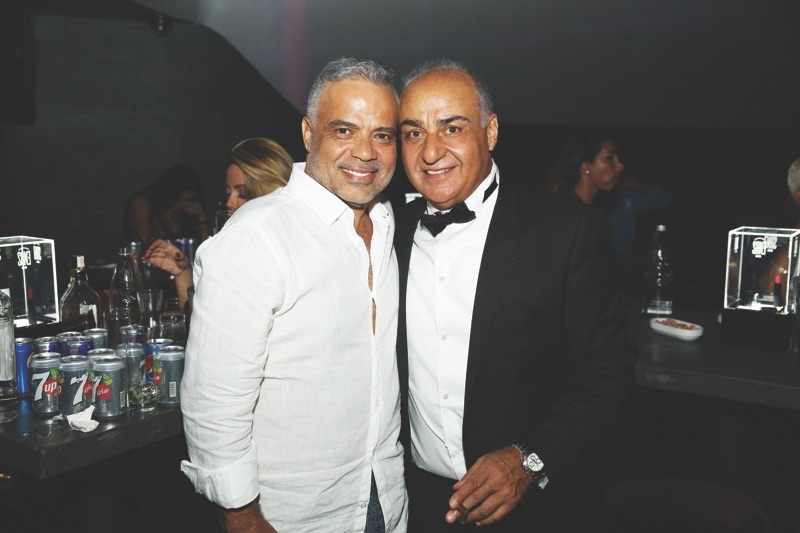 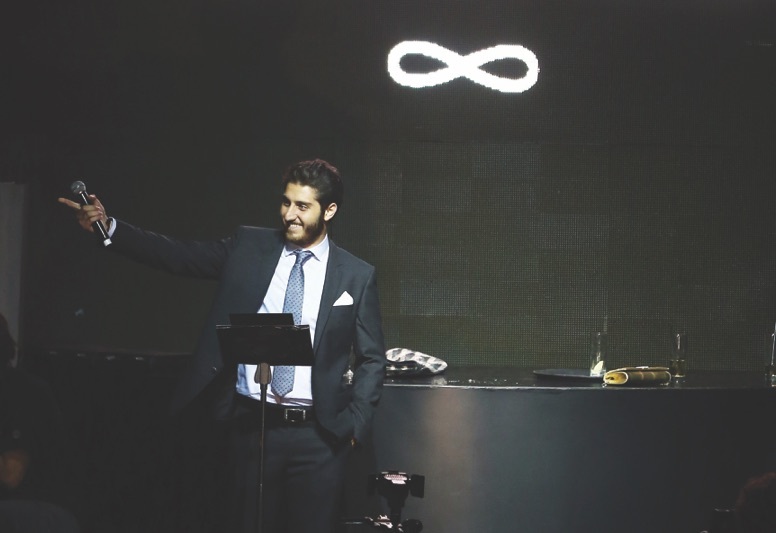 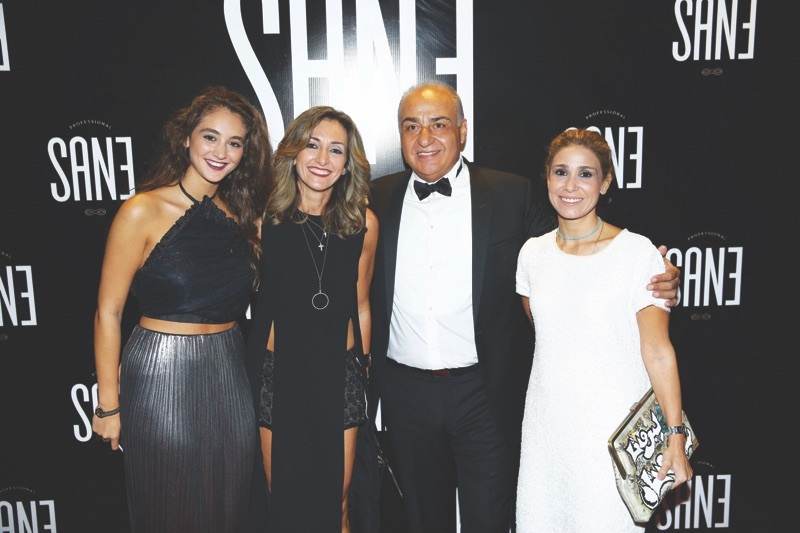 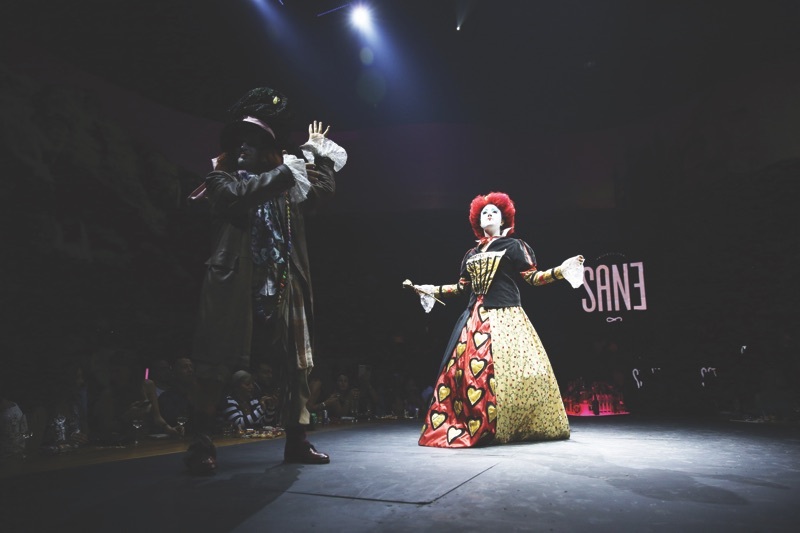 Held at the O1NE, the night gathered an elite guest list, including celebrities and personalities from the Lebanese and international scene. 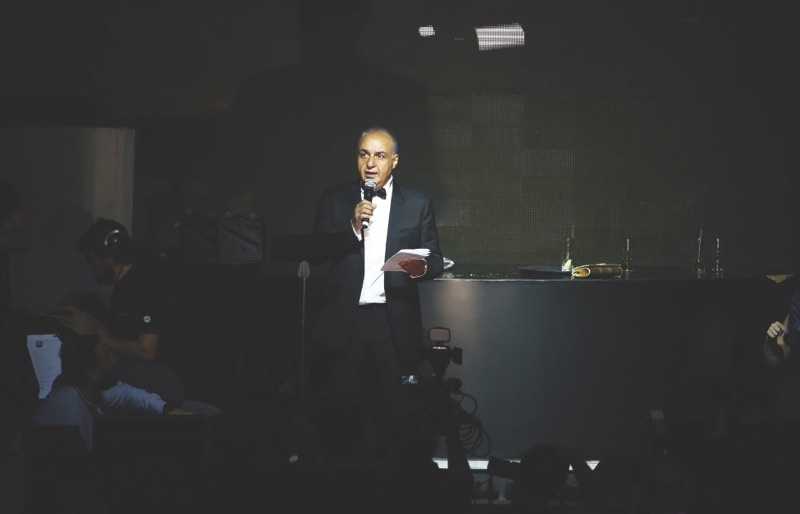 In his welcome speech, Mr. Pierre Ain Malak, PAMHOLD CEO, addressed trendy women promising them a brand that was specially developed and created to cater to all their needs. 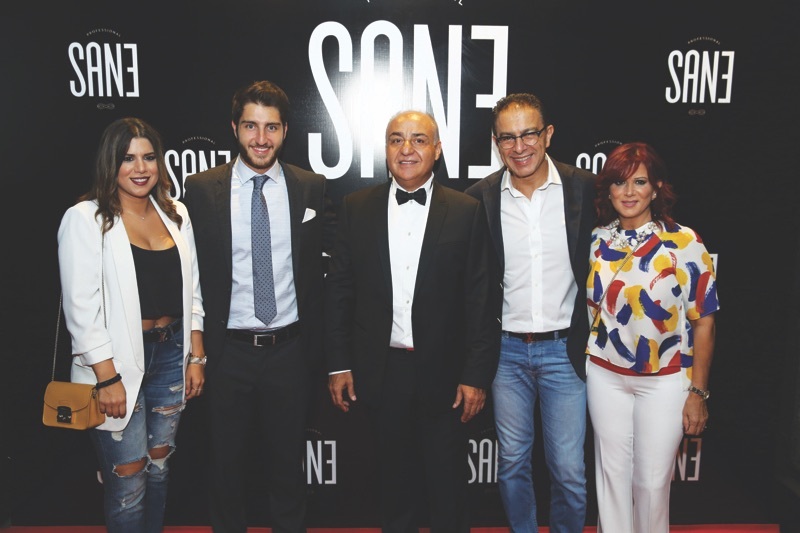 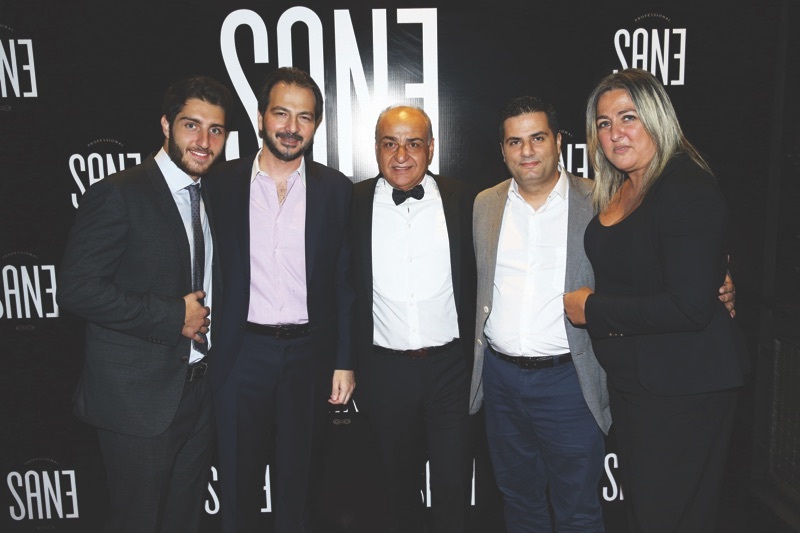 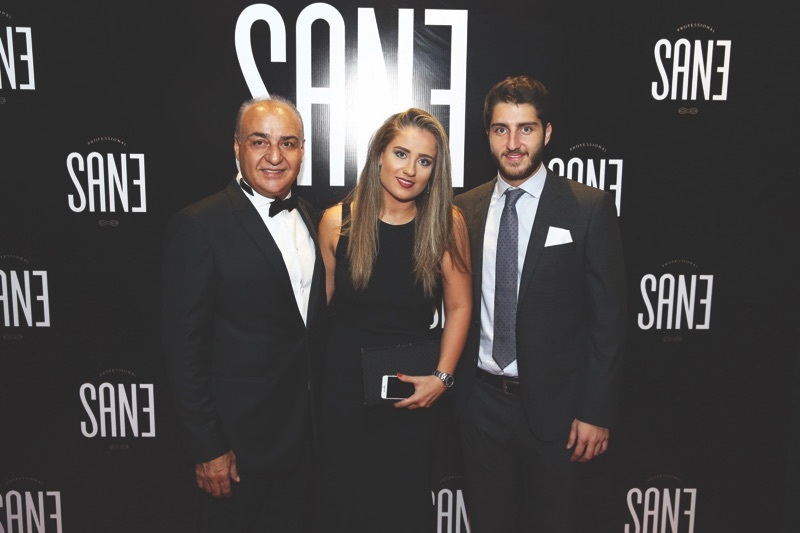 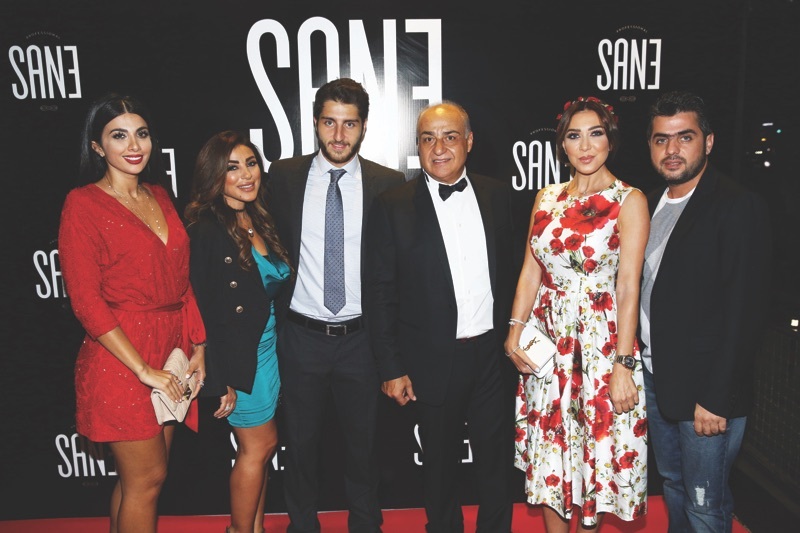 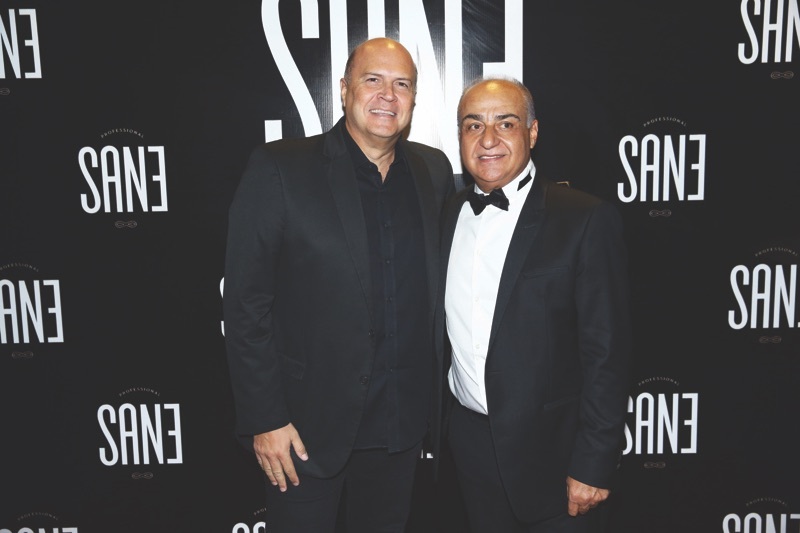 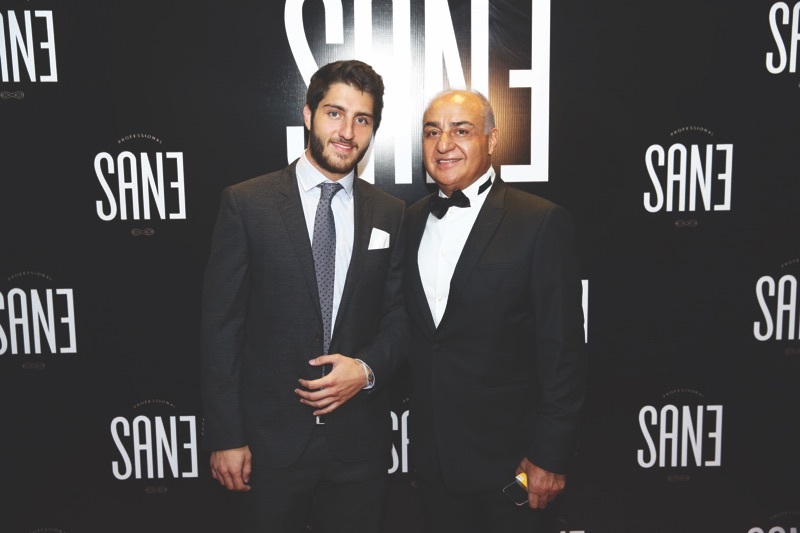 He also invited them to the opening of the first SANE Cosmetics outlet in ABC Achrafieh Department Store to discover and experience the brand’s promise and offering. 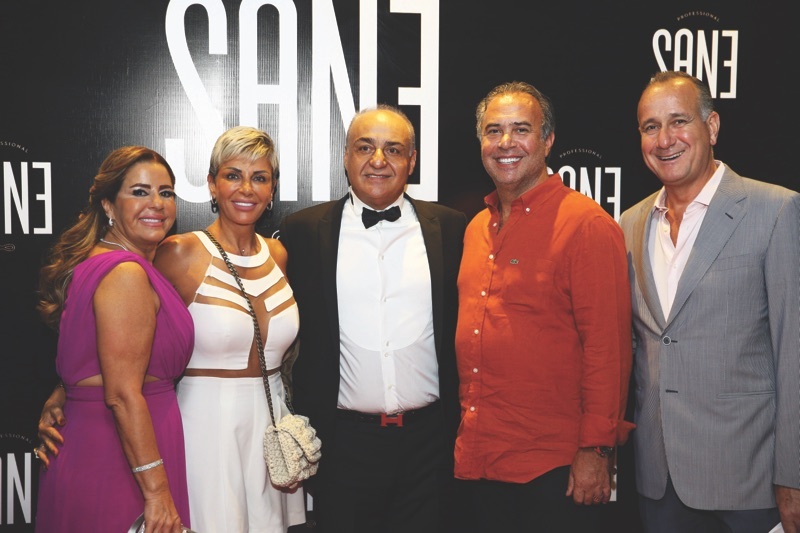 Mr. Serge Ain Malak, Managing Partner at PAMCO S.A.R.L, announced his enthusiasm and motivation for being the exclusive distributor of SANE Cosmetics in Lebanon. 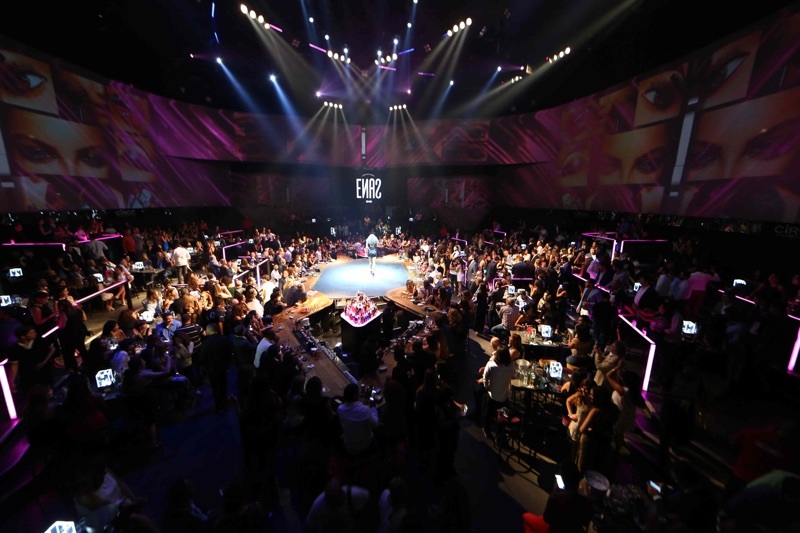 The event, presented by the fashionable Roula Kehdi, showcased top models body-painted with the brand’s products by professional make-up artists who flew especially from Paris for this occasion. 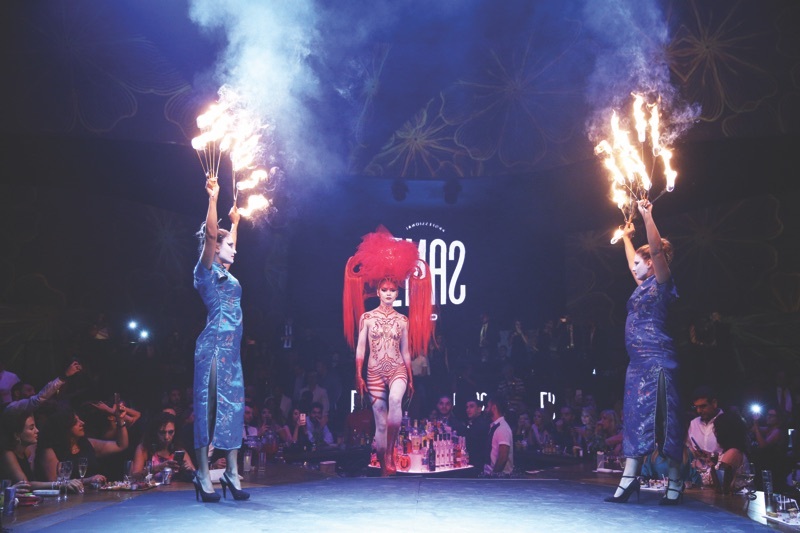 Additional entertainment included fairies, fire dancers, puppeteers and Chinese dragons, that added a unique ambience to the festivities, and concluded with a divine voice that enchanted the guests. 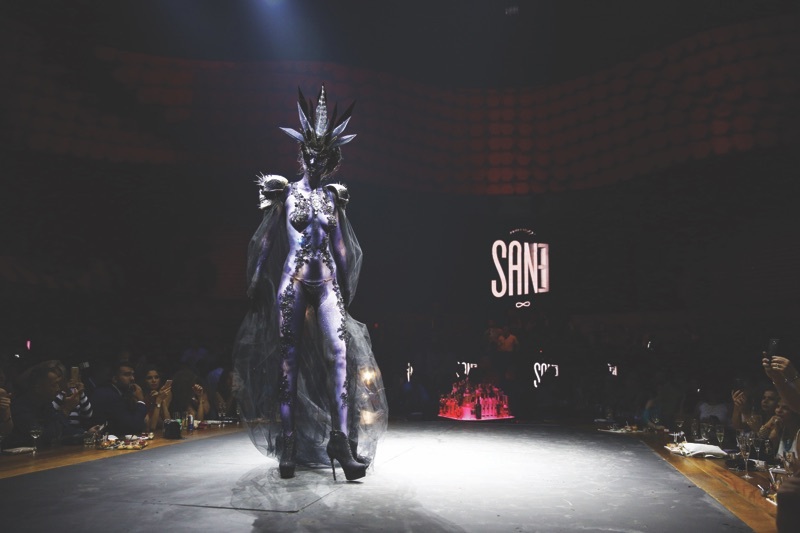 SANE Professional Makeup is produced in the most renowned laboratories in Europe, namely Italy, France, Germany and Spain, using the most innovative formulations. 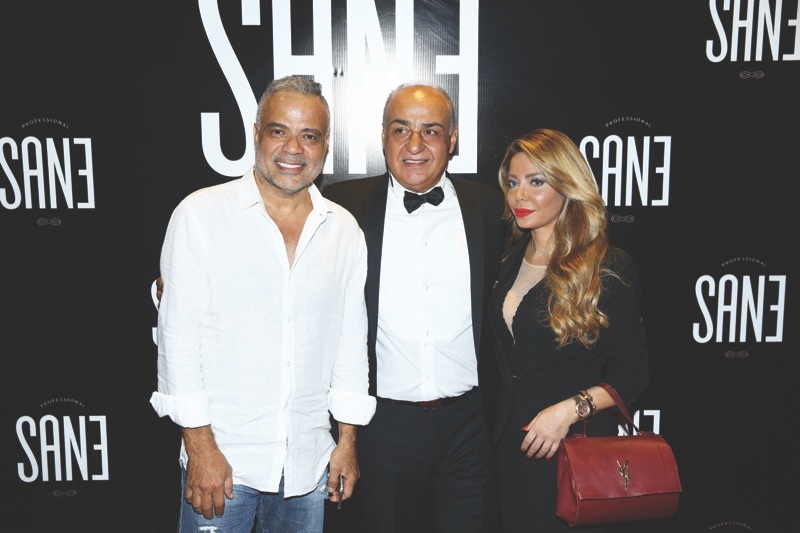 This exclusive event was organized by LUXURY LIMITED EDITION – Cynthia Sarkis Perros.